Our clients are always first. Their goals are our goals. We truly care for them and are up-front and honest even when it is uncomfortable to do so. We continually seek knowledge and ways to improve our real estate skills and client services. The best real estate guide service in NWA that gives our buyer’s and seller’s the knowledge and tools to make the best decision in the sale or purchase of real estate – the largest transaction in most peoples lives. Dave started his real estate career in NWA in 1995. Prior to real estate he worked as a Crab Fisherman on the Bering Sea, Alaska. The crab boat he worked on “F/V Wizard” is commonly featured on the TV show “The Deadliest Catch”. Working in such a tough environment gave him a strong work ethic and a can-do attitude that he brought into his real estate career. 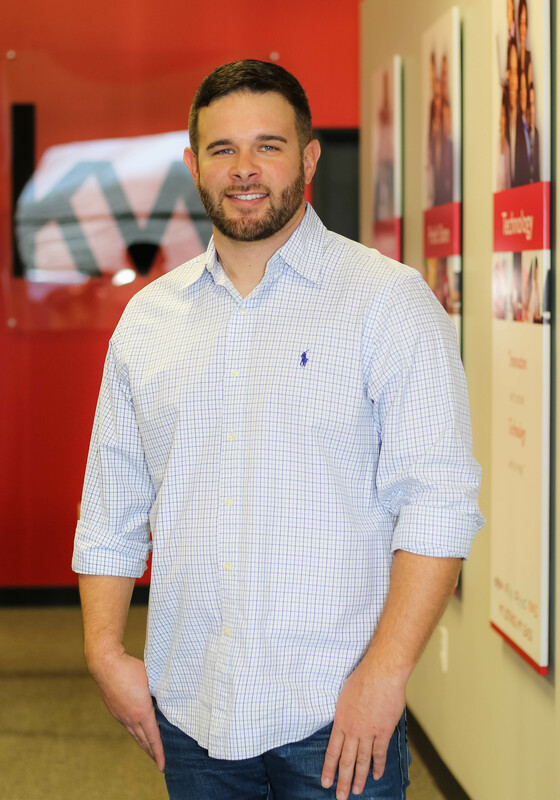 Dave has been consistently ranked in the top 5% in production throughout his career and was named Rookie of the Year with the company he started with as well as the #1 Coldwell Banker agent in NWA in his 3rd year in business. Dave has developed & honed a proven method for selling houses for the best price, in the least amount of time with the fewest hassles, as well as a proven method for getting buyers the best houses at the best prices. Nate made the move over to selling real estate from a career as a contractor with 9 years of experience in home repairs and construction. His experience brings a wealth of knowledge in regards to repair and condition issues that can be found while looking for your next home. Nate is very family oriented and loves to spend his time off with his wife, their two daughters, and their Great Dane. Shea is a lifelong resident of Northwest Arkansas and has a back ground in contracting and remodeling. 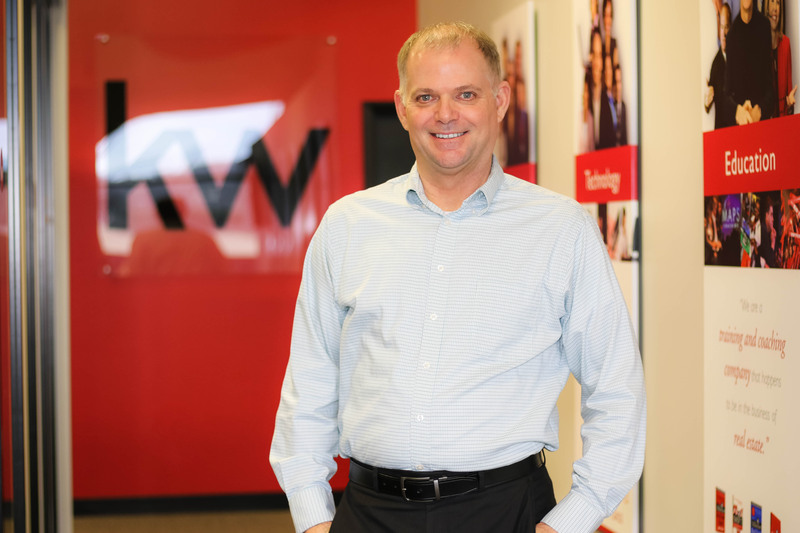 He obtained his real estate license in 2016 and has a firm grasp of the real estate market in Northwest Arkansas. His clients appreciate his efficiency and the straight-forward approach. Shea is a fabulous cook and enjoys hunting and fishing in the Natural State when he isn’t selling homes.